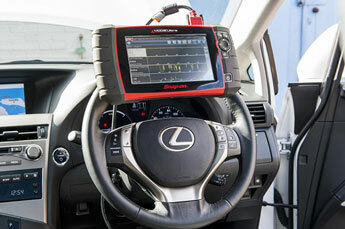 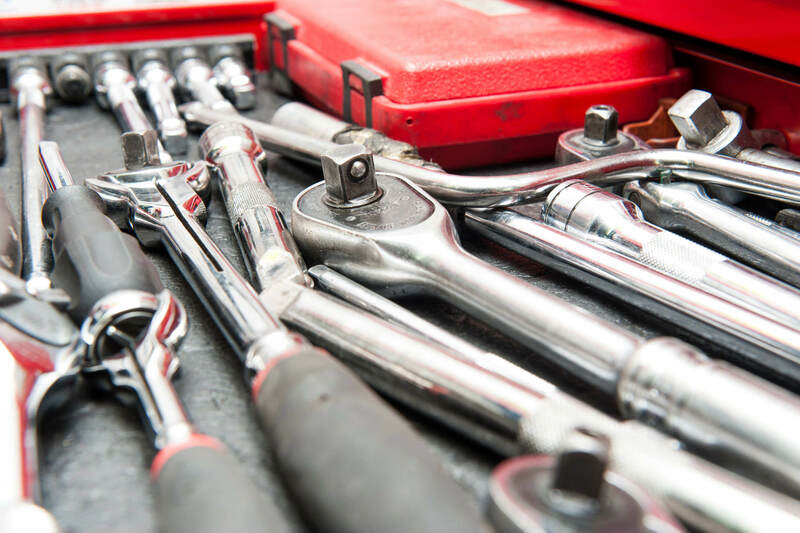 Need to get your car back on the road quickly? 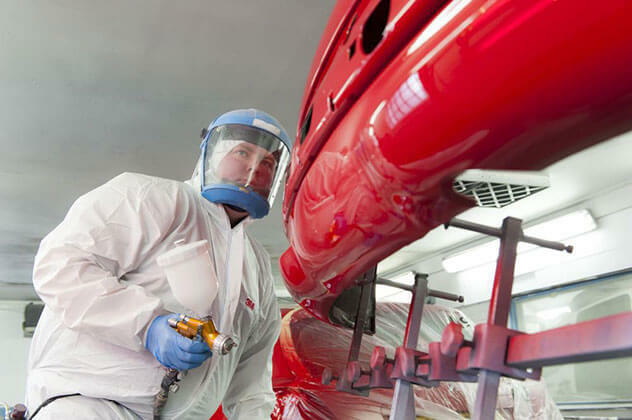 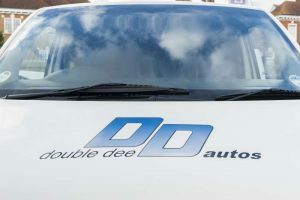 Here at Double Dee Autos in Bromley, we can offer you a comprehensive range of car repairs in Bromley for all kinds of vehicles. 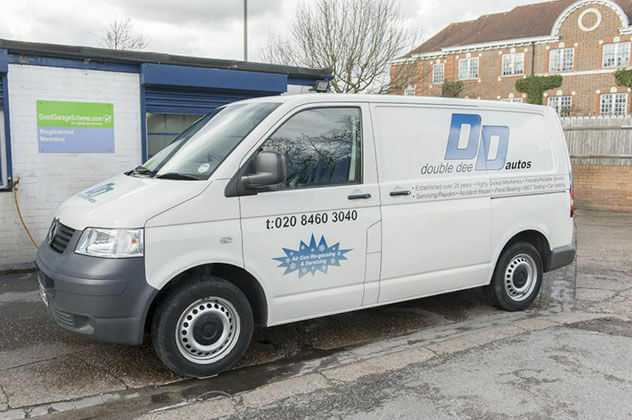 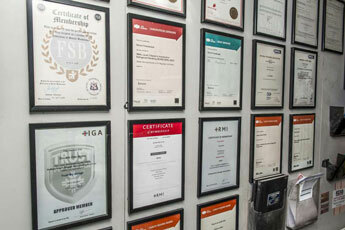 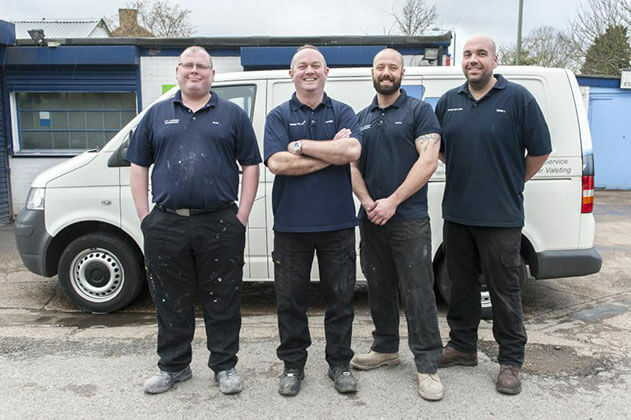 Having been a Bromley garage for over 25 years we believe that we can offer you the very best in garage services. 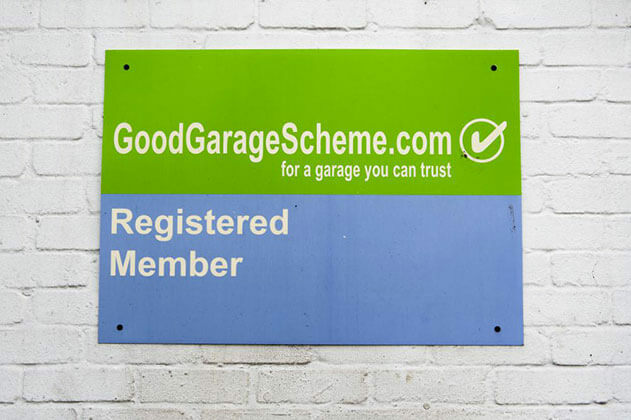 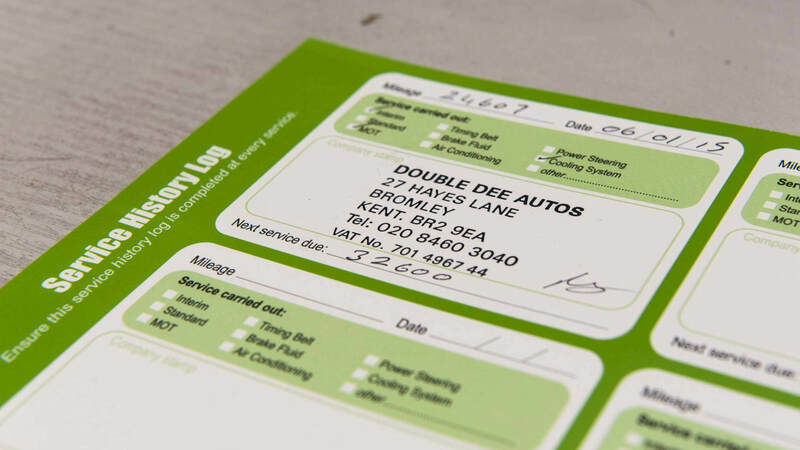 We have a commitment to you, our customer, to ensure you receive the service you desire from a local Bromley garage. 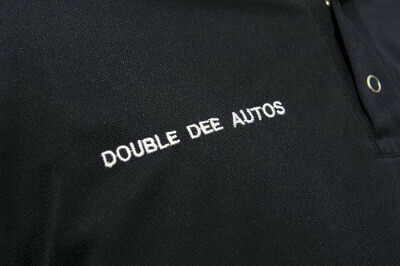 Choose us for your next car service or repair and make significant savings when compared to main dealer prices. 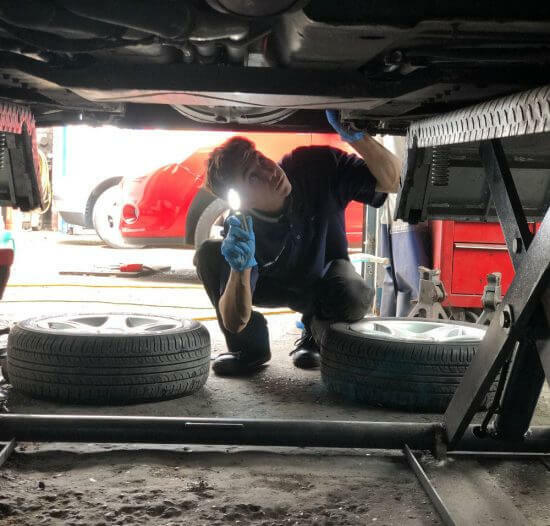 Engage with our services and we will provide you with the very best in car servicing, car diagnostics and MOT requirements. 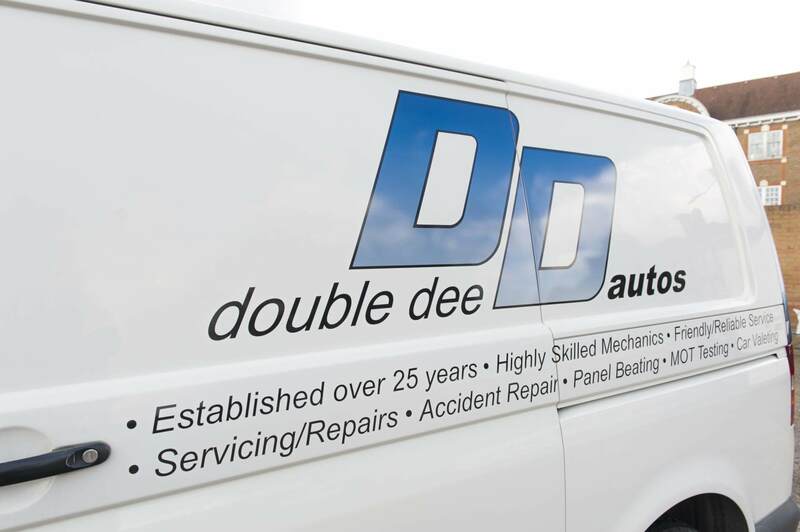 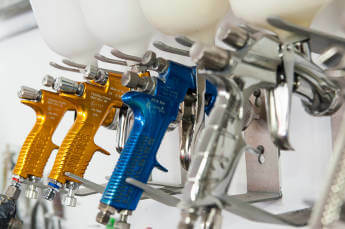 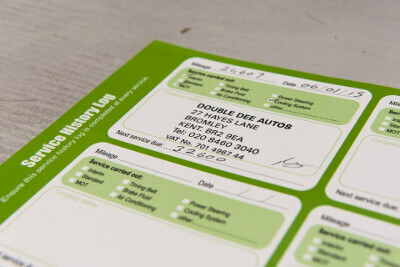 Call Double Dee Autos 020 8460 3040.
impartial advice – just pop in! 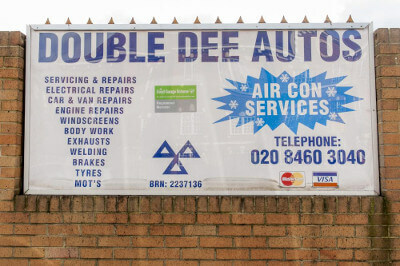 Call 020 8460 3040 for details. 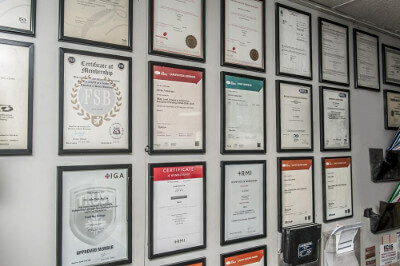 The only way to prove the value of our experience, is to try it yourself.